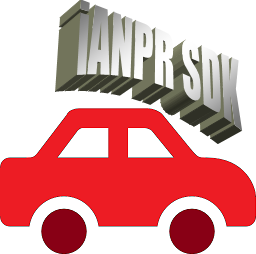 iANPR SDK is a set of development tools for recognizing plate numbers. The main goal is to provide automated recognition of car numbers based on the OpenCV computer vision library. Features of the library include image processing in OpenCV format and the output of the recognition result: car numbers that are in the frame and their coordinates. The count of numbers is unlimited. 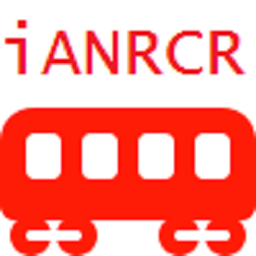 Version of the library supports the recognition of basic and transit Russian numbers, trailer numbers, taxi and police numbers, military numbers, numbers of motorcycles and tractors. And also a number of types of numbers for Belarus, Kazakhstan, Turkmenistan, Ukraine, Moldova, Poland, Lithuania, Latvia, Estonia.On the product page you can download a demo version of the library, which is artificially slowed down and not intended for commercial use.